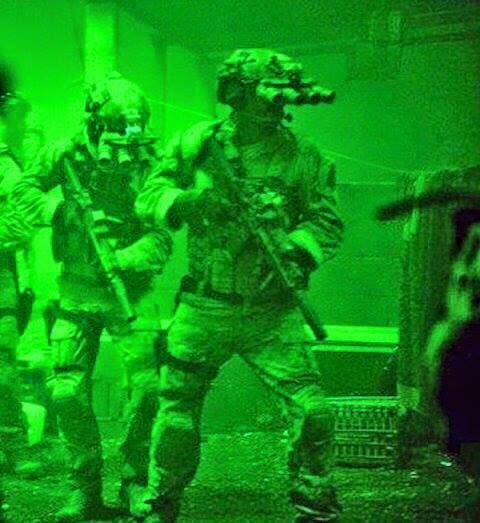 The US Special Forces and Afghani Security Forces Retakes Control of Kunduz, Afghanistan 0 out of 5 based on 0 ratings. 0 user reviews. 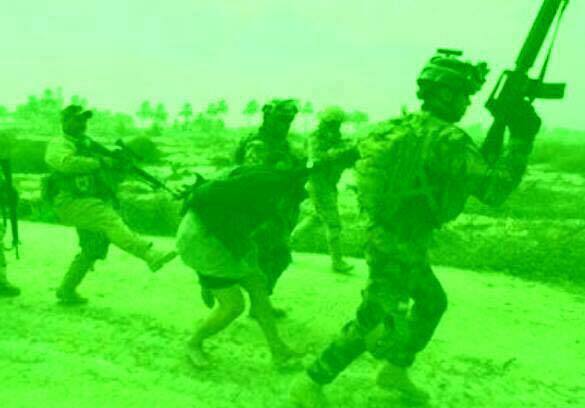 The US special forces and Afghani military retook control of the city of Kunduz in Afghanistan after heavy clashes against Taliban militants last night. 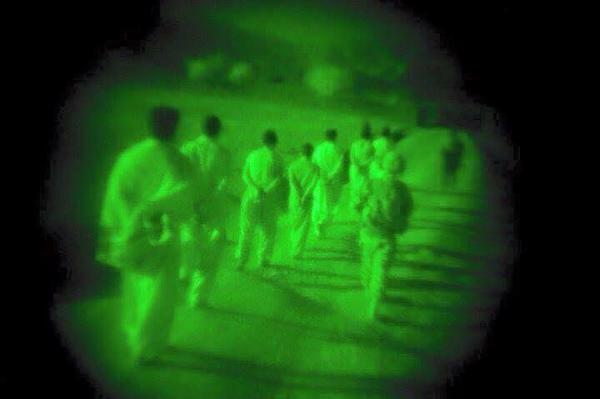 Taliban captured Kunduz on September 28 and has been continuing to control the main part of the Kunduz province.